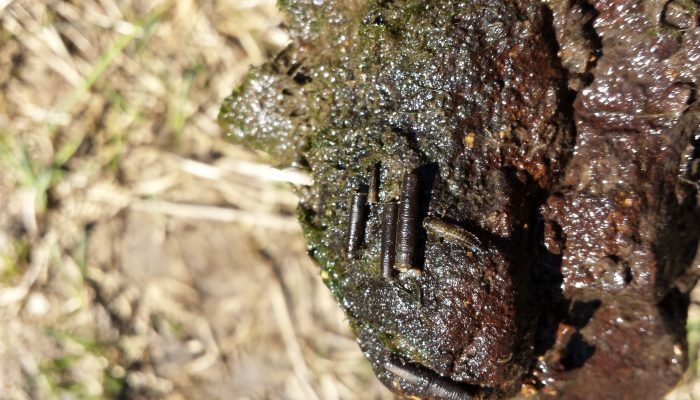 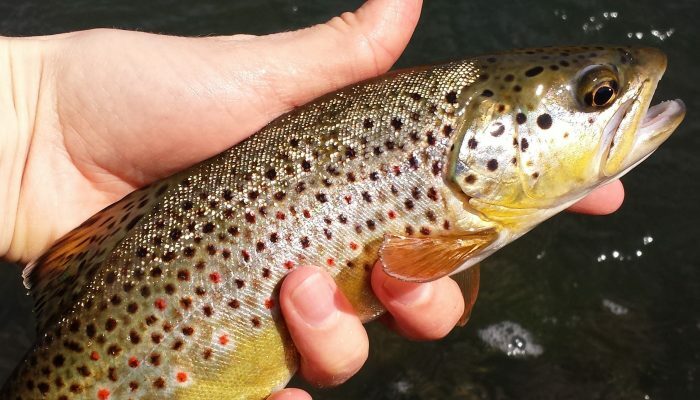 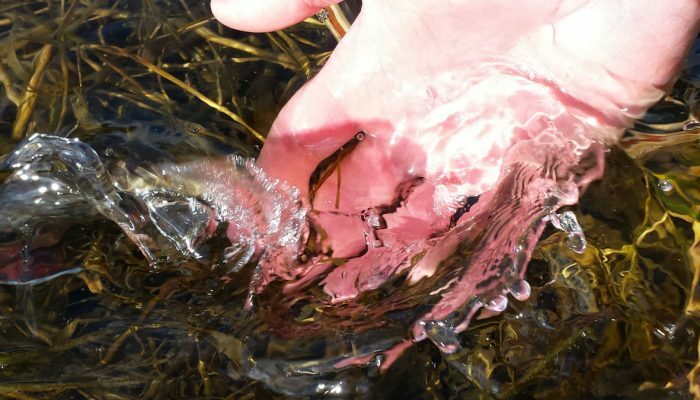 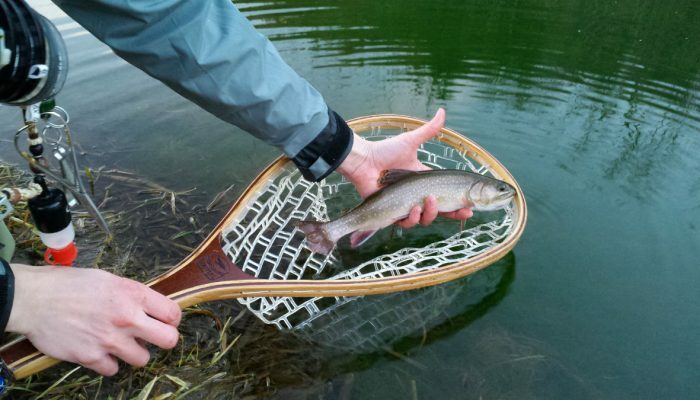 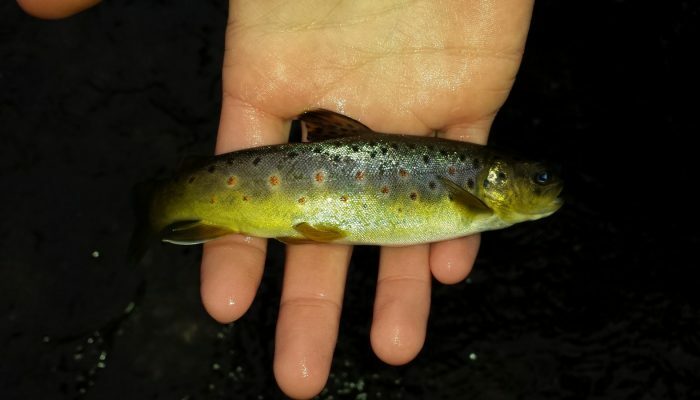 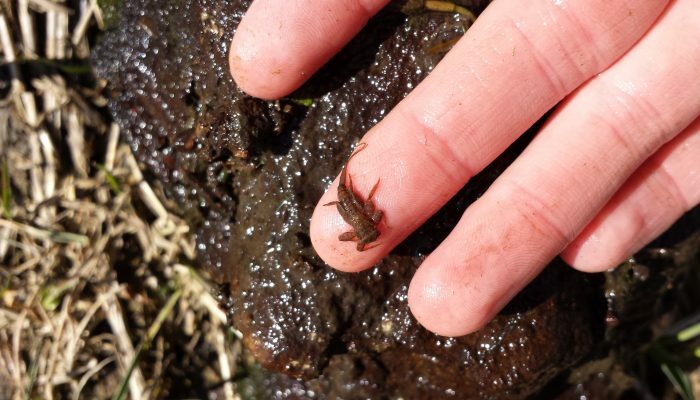 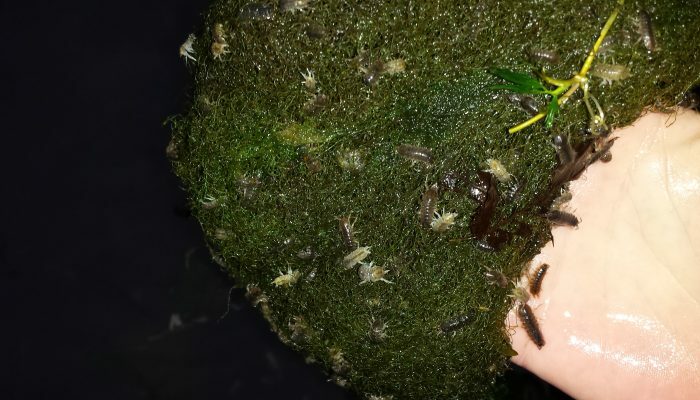 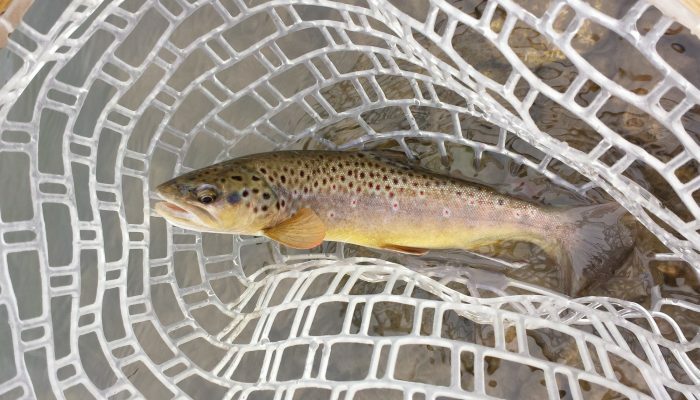 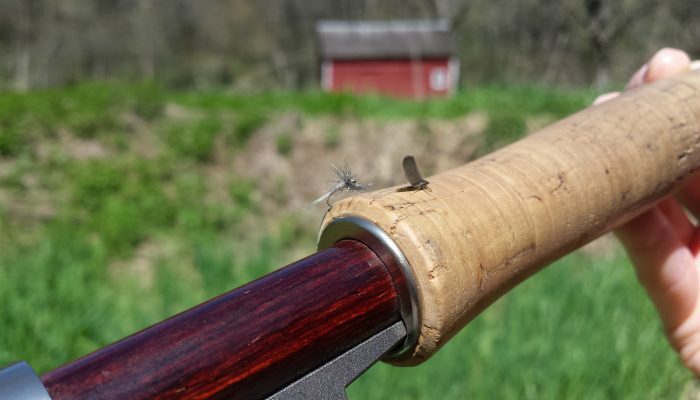 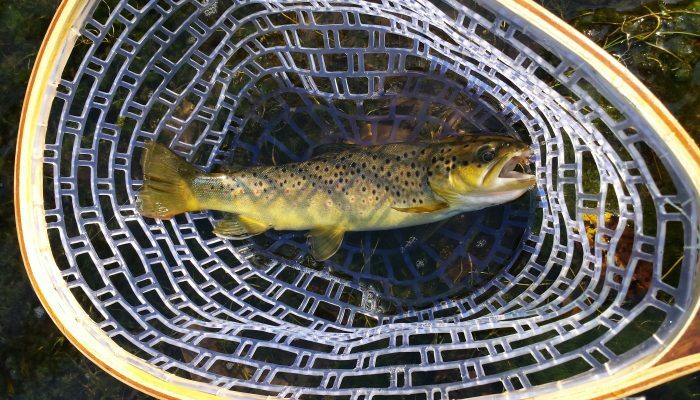 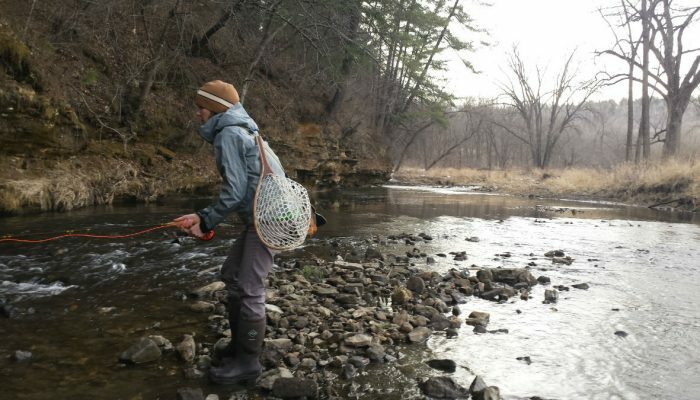 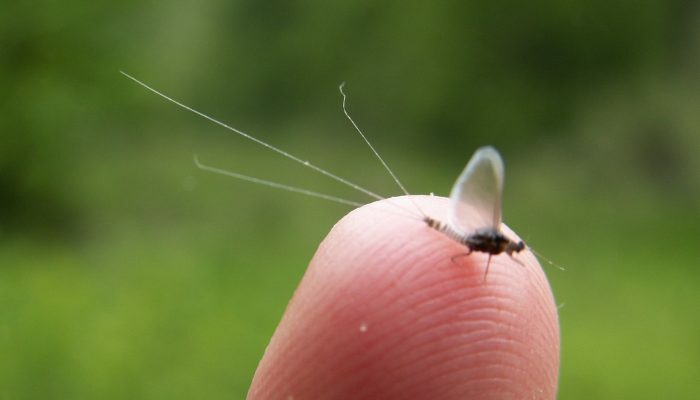 Enjoy a sneak peek of fly fishing the Driftless Region of Iowa! 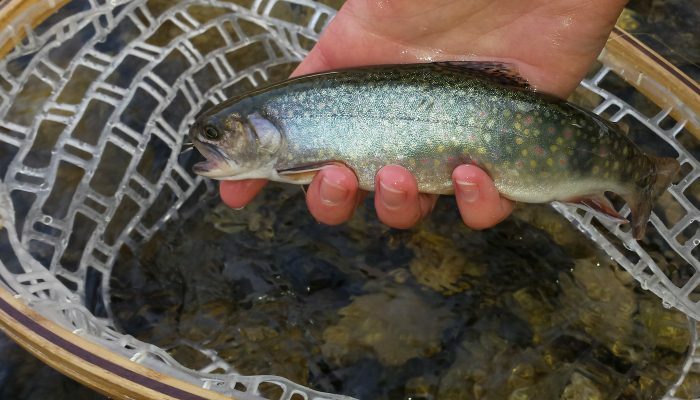 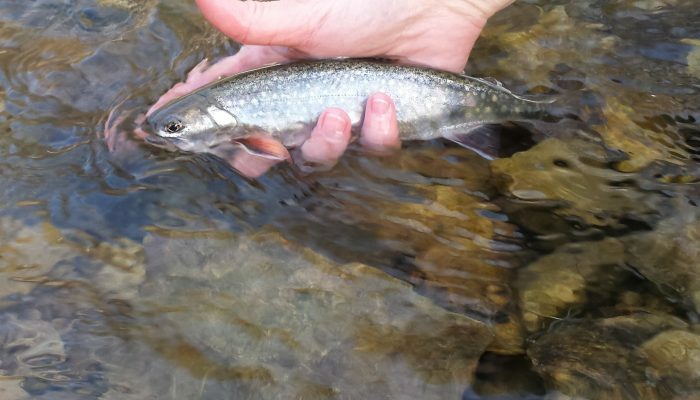 Brook Trout on the fly! 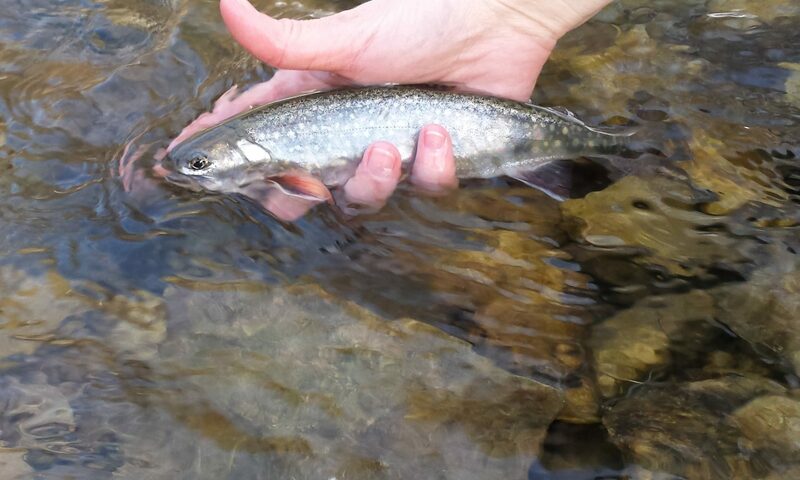 Can you see the fin? 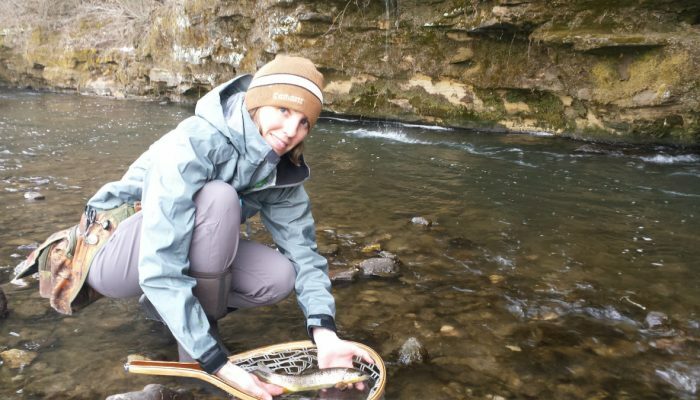 Liz fly fishing on Bear Creek! 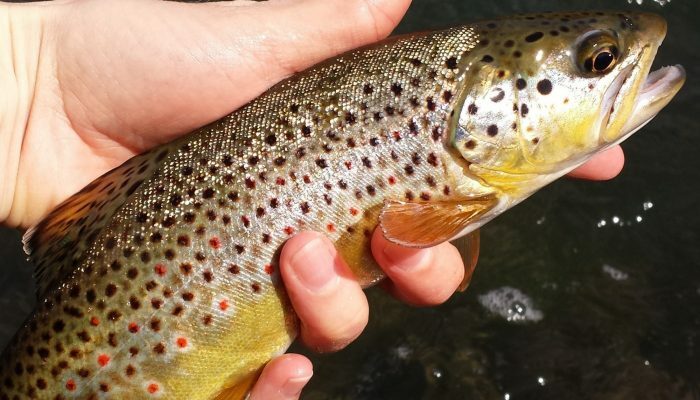 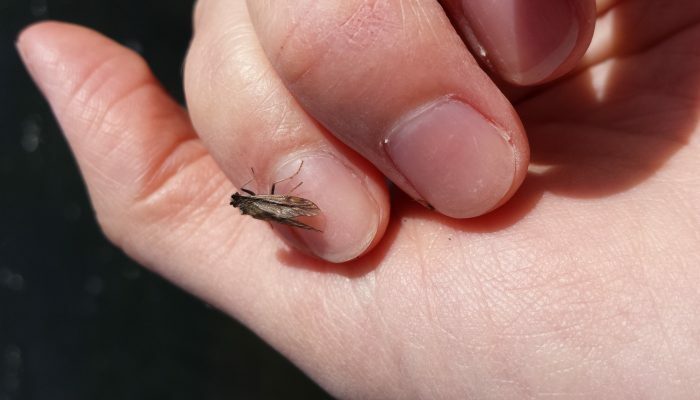 More success in the spring. 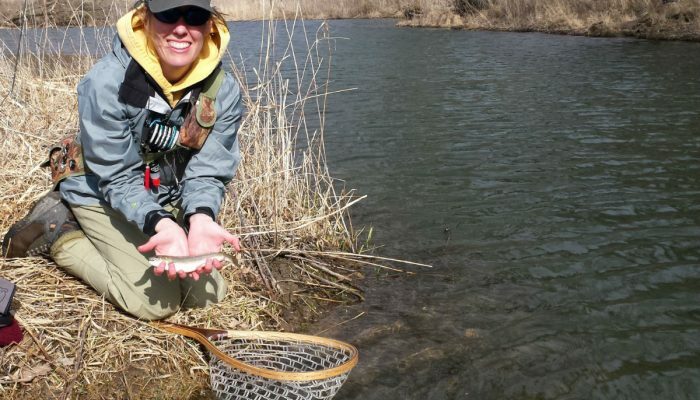 Liz fly fishing in Northeast Iowa. 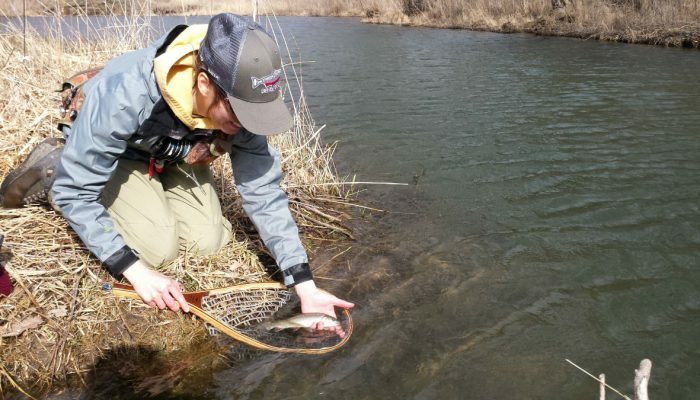 Success on Bear Creek fly fishing! 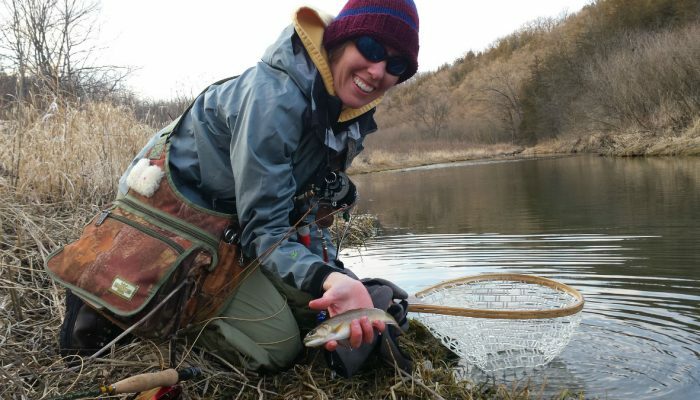 Liz with a nice Brook Trout on the fly! 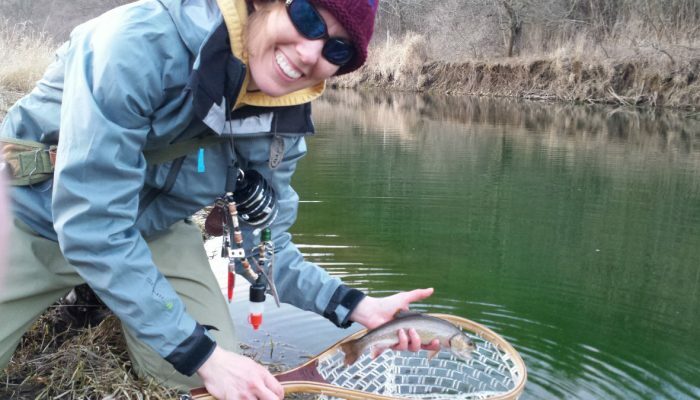 Liz, owner and guide, in action!